One in a life time experience! 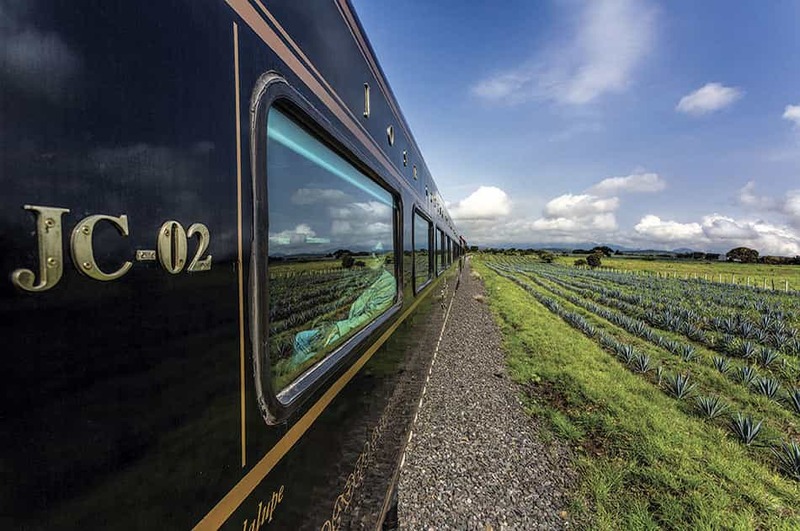 Admire the agave landscape from the sky. 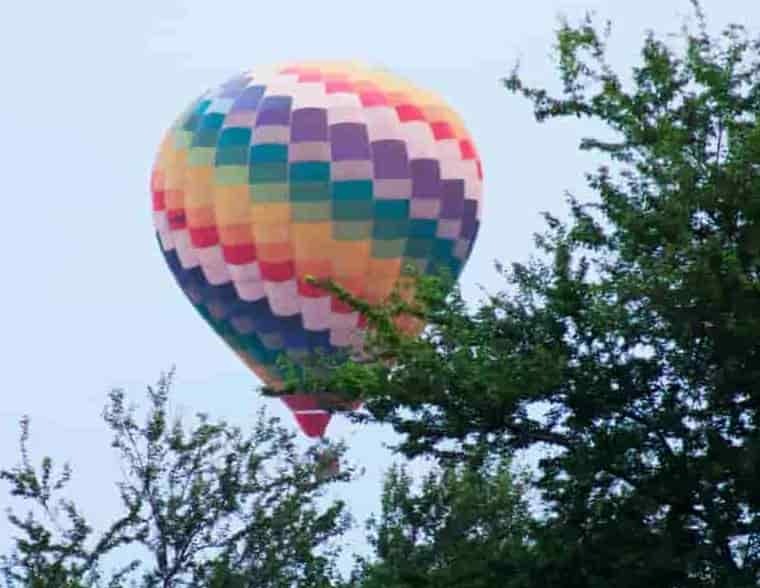 The adventure begins with the roar of the burner and the temperance of the flight, with the colors of dawn being reflected in the blue agave land that gives life to the mountains, to the volcano, to the blue plants, and to the hot air balloon that seems that it is born at the moment to get conceited. Safaris and rain forest excursions provide a glimpse of wildlife left untouched for centuries. Venture into a jungle river trip at the Pacific coast and discover one of the nature's beautiful beaches rich in wild life. 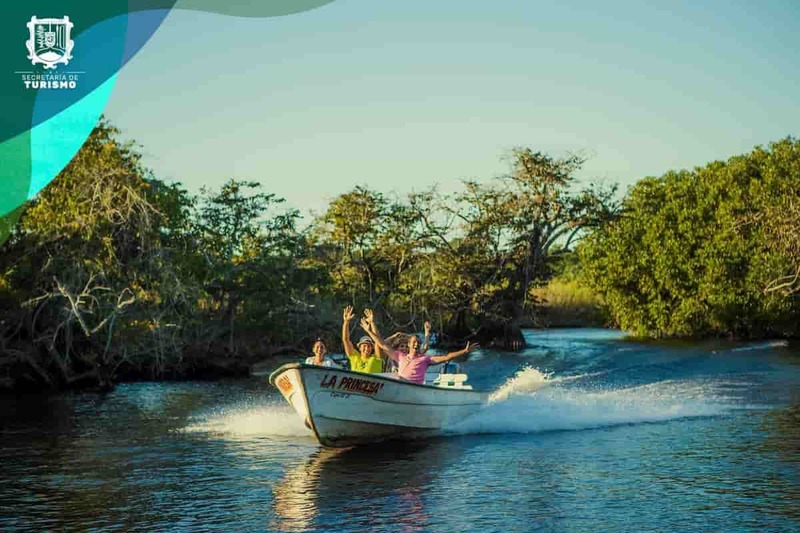 Spend an incredible day amidst La Tovara mangroves where you can enjoy several activities throughout a full day tour. Spend a great day surrounded by unforgettable natural landscapes in Pacific Ocean jungle and enjoy beautiful virgin natural beaches. Explore the natural eco touristic way!. Once you discover the painstaking steps of the tequila making you will be treated to a well planned, professional tasting experience. You cannot help it but feel warm fuzzies while tasting the premium tequila that is reminiscent of a fine cognac. Discover the great archaeological site in Mexico know as Teuchitlán tradition nestled at the west of Guadalajara (1 hour). Known for rounded pyramids, it is a culture that flourished in west Mexico since 400 B.C. learn their contribution to humanity's science mythology and much more. 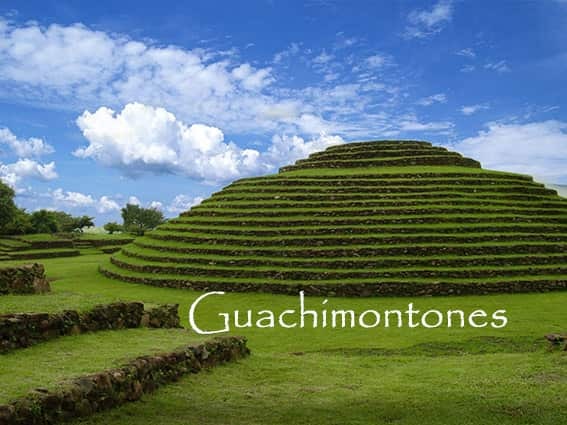 From the pyramid site known as the Guachimontones enjoy is a beautiful and fantastic view of Teuchitlan town and de La Vega Lake. Panoramic tour of the most famous monuments of the Jalisco State Capital seen from a horse drawn carriage. Admire the majestic architecture of its buildings beautifully lit. 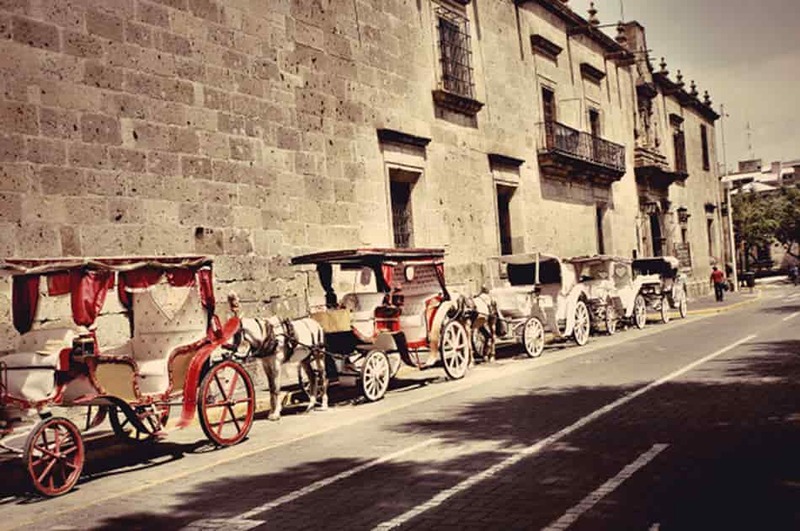 Enjoy old historic city of Roses from a traditional buggy ride. Enjoy some of the culinary attractions of Guadalajara. Traditional Mexican cuisine is listed in UNESCO's Intangible Cultural Heritage of Humanity based on ongoing cultural paradigm. During this experience a licensed tour guide by SECTUR (Mexico Travel and Tourism Bureau) will show you some of the best Mexican recipes in formal and not so formal restaurants where the best local food is cooking. 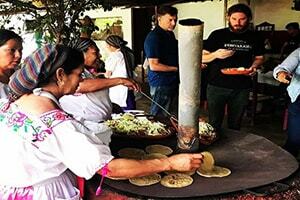 Uncestral culinary techniques of nixtamal making and corn grinding mixed with several endemic spices makes this experience a memorable one. Day trip to the largest lake in Mexico, its nature and its excellent climate. Discover why thousands of expatriates go to live in this part of Mexico. 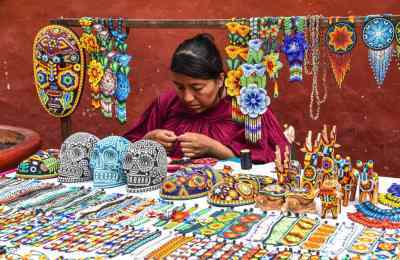 Enjoy the art and crafts of this artistic town in Mexico - Ajijic. 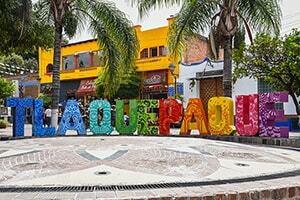 Lake Chapala and Ajijic will make you want to stay! Chula Vista homes panoramic views. San Juan Cosala, located by Lake Chapala is known for its beautiful hot springs and spas. 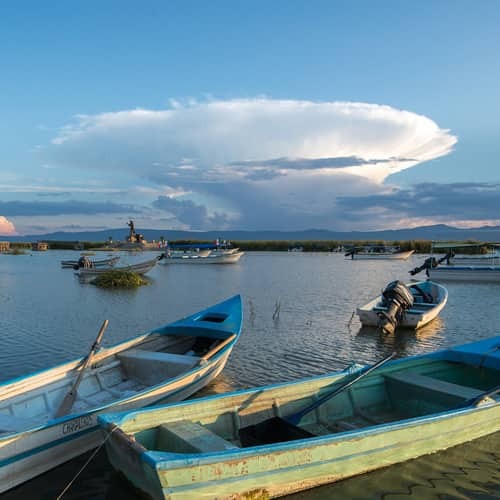 Don't miss this opportunity to explore these typical Mexican towns at the Chapala Riviera and its wonderful nature by the lake!. 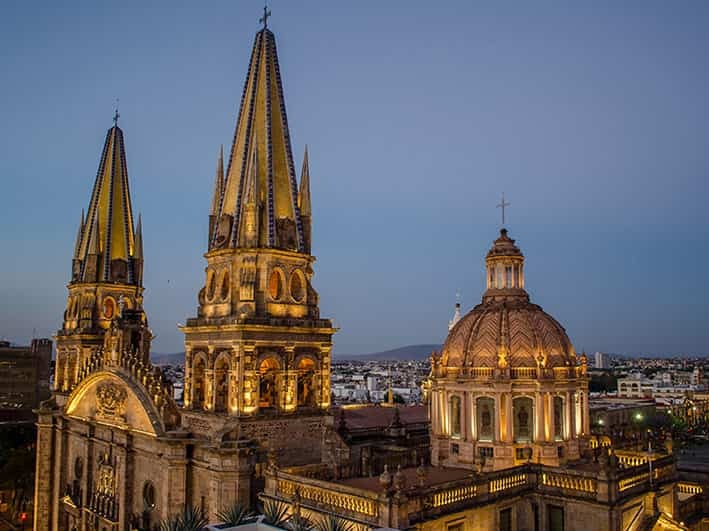 Explore the most famous monuments of Guadalajara, discover inside the buildings and plazas of the Pearl of the West, picture opportunities, its murals, colonial architecture and its history. Stroll through the streets of the historic center of "City of Roses", where you'll visit the four main squares, city hall and the magnificent cathedral. admire the rich neo-classical architecture of the buildings before moving to the modern section of GDL. 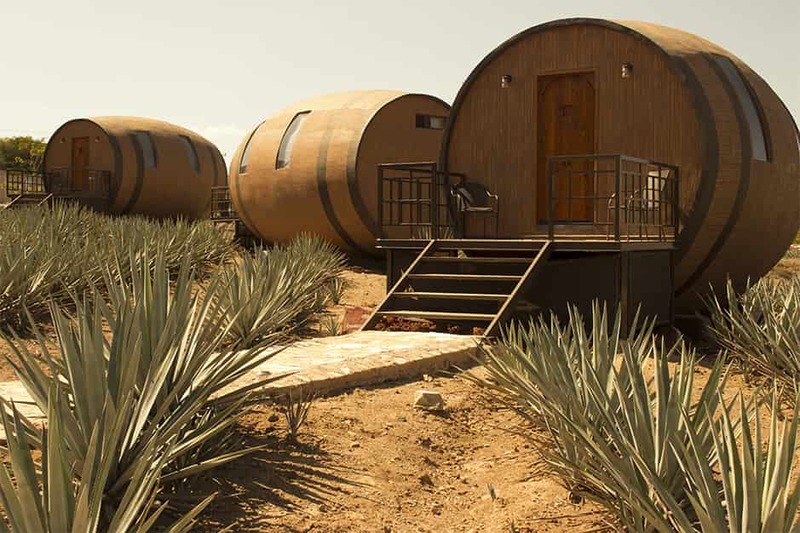 The experience to get to know the culture of tequila agave in the tequila express train, At our arrival to the town Amatitán we start at the old Hacienda "San José del Refugio" to witness Tequila on the making learning step by step the national spirit production. From steam ovens are to the final product. Appreciate the Old distillers with a visit to the museum. Mariachi music, folkloric dancing, and Mexico charros shows will make your included lunch more enjoyable. Wonderful arts and crafts that adorn from the Vatican's halls and plazas to Lindon B. Johnson's ranch all made by Tlaquepaque artisans recognized as a cultural patrimony of Mexico. Get a taste of this unique town, enjoy tradition, art, and folklore of Pearl of the West area. Shop direct from artisans and decorators magnificent collections of popular art.